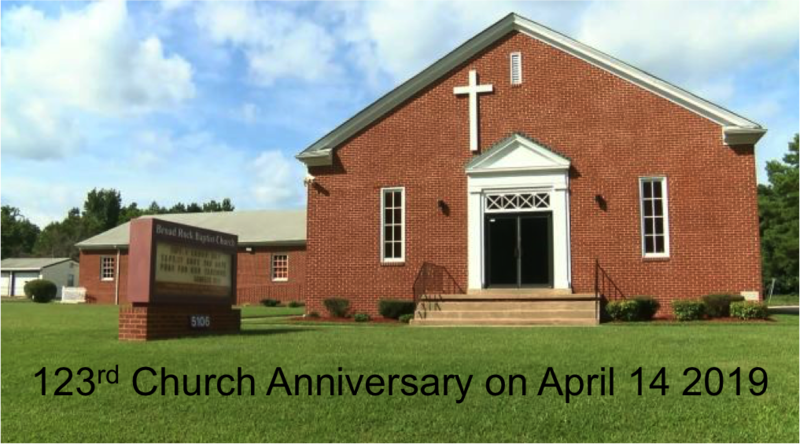 We are celebrating our 123rd Church Anniversary on April 14, 2019! We welcome all to join us for this historical event. We will have two worship services at 8:00 am and 11:00 am. Immediately following our 11:00 am worship service, dinner will be served. We want our 8:00 am worshipers to come back, after 11:00 am worship and join us for dinner. Make sure to stay after dinner for a play called “Grace & Mercy” put on by our Drama ministry. Our theme for this year “I Am God’s Investment“. God has invested in you with the expectation you will bring him profitable returns. 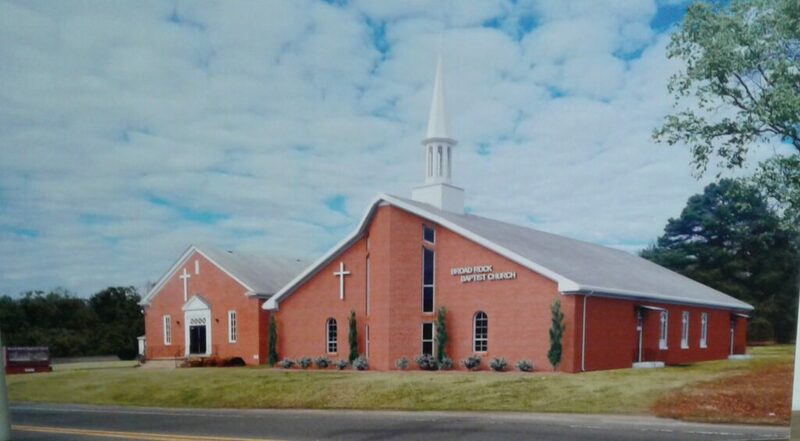 BRBC is growing and looking forward to building our new church. Please come and celebrate with us as we continue to walk by faith, not by sight!